An independent and ambitious game developer has created one of the best platform games of this year you will never forget! 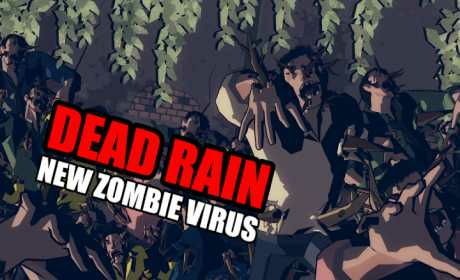 “The world is infected with an unknown virus and plagued by unending rain. Infected people behave like zombies, and trees are growing from their bodies. – A story of survivors in a zombified world infected by an unknown virus. – You can enjoy the game and story without dialogue. 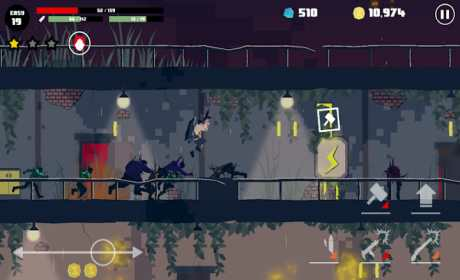 – Numerous stages with various zombies. – Customize your own fighting style with a combination of various items. – Action play with great control and interactive experiences.